Please note this listing is for 1 towel only...we are showing 4 different type designs for you to choose from. If you wish to purchase all four please contact us before buying and we will give you a special discount. 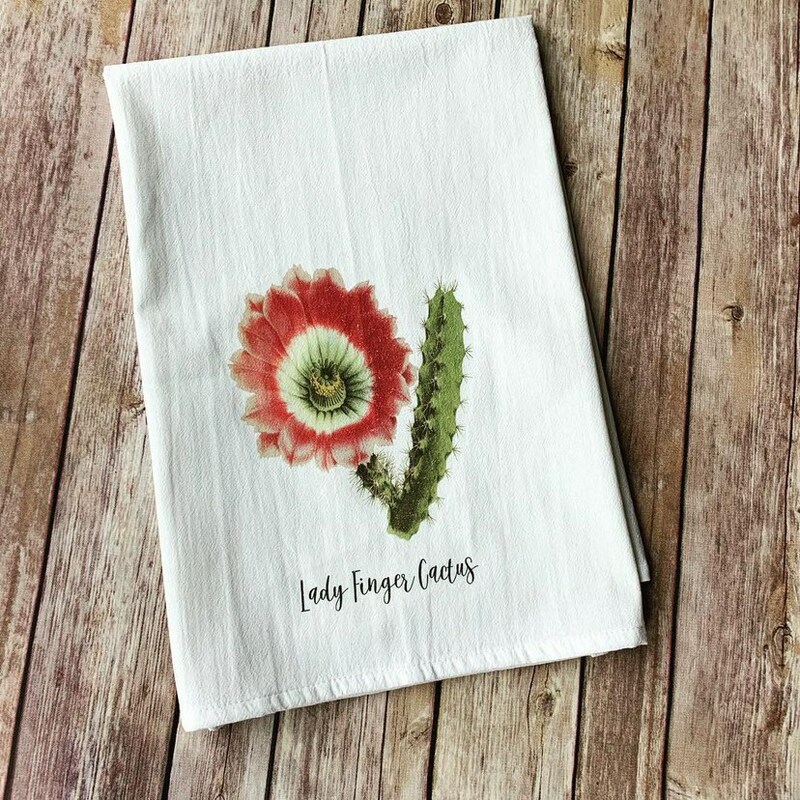 Humble Goods towels are designed to bring beauty and joy to your kitchen or bath. Over the years we’ve added so many designs to make you smile and laugh from humor to inspiration we are confident you’ll be very pleased with your purchase. We have been offering our signature ruffled towels since 2009 and are are venturing out to add printed ruffles and printed fabric strips too. Theses new beauties will give you that extra little pop of color and cheer to your home decor. Please keep in mind that even though are towels are beautiful they are meant to be used. Our towels are great for household chores like drying dishes, as well as drying your little ones hands. Our towels have been known to make lovely cafe and cabinet curtains too.